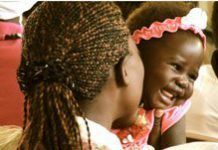 Africa is making strides in the fight against malaria. While there is still work to be done, and the battle continues, countries were honoured for what they have done so far. And South Africa was one of the 14 to have been awarded for its work to eradicate the deadly disease. Today is World Aids Day, the day on which the world commemorates the global effects of the HIV/Aids pandemic. It is also a day to mark the continuation of the fight against the stigma that surrounds the disease, as well as to educate people about prevention and treatment programmes. Today is World Aids Day. 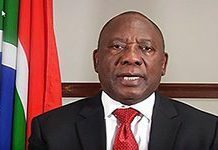 South African Deputy President Cyril Ramaphosa marked the day by acknowledging the strides the country had made in its successful treatment programme, while calling for more action. The country's theme is "Towards an HIV-Free Generation: Rise. Act. Protect. Zero". Many South African men joined the international campaign Movember to become walking and talking billboards for men's health issues. The annual campaign encourages men to ditch the razor and grow their facial hair as a fundraising initiative and to promote public conversation. 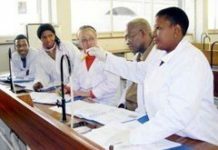 A vital vaccine to prevent infection by bacteria that causes pneumonia will be made in South Africa following a partnership launched by Science and Technology Minister Naledi Pandor between the government, Pfizer and the Biovac Institute. 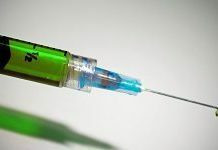 Prevenar 13 prevents pneumococcal infection. 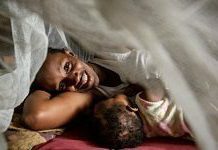 Global malaria control is one of the great public health success stories of this century, but while it has been tamed, it has not been defeated, according to the WHO director-general. A joint report by Unicef and WHO found malaria deaths had decreased globally by 60% since 2000. 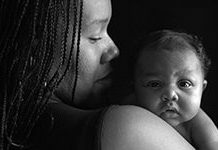 HIV infections are down, life expectancy is up; more people are living longer and infant mortality is declining. 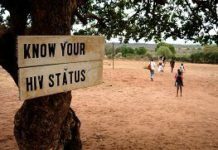 Statistics South Africa released its mid-year population estimates report, adding its weight to figures from UNAids that the country is making strides against HIV and Aids. 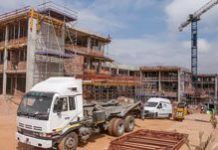 The Nelson Mandela Children's Hospital will be completed in February 2016, when it will be handed over for fittings and finishings. It is expected to open its doors for patients towards the end of next year. Recruitment is also under way to staff the institute. The National Health Laboratory Service has been nominated for the European Quality awards in the health care category, in recognition of its high standards and leading position in pathology and diagnostic services. The winner will be announced in Switzerland this week.